Ingilizce m pek iyi değil acaba istatistik ile ilgili paylasimlarinizda kendi aciklamalarinizla anlatabilirsin iz. A programming language mostly considering as highly holy and celestial. No programmers want to do a trivial task with a programming language. For instance, there is no Java developer which resizes his photos with Java. However, for Python something is different. Due to its clear looking, you can perform some of your daily tasks with Python. From time to the time, I am writing Python function for excel instead of writing over-nested ifs. Cover of book fills the bill. A robot mows the lawn. 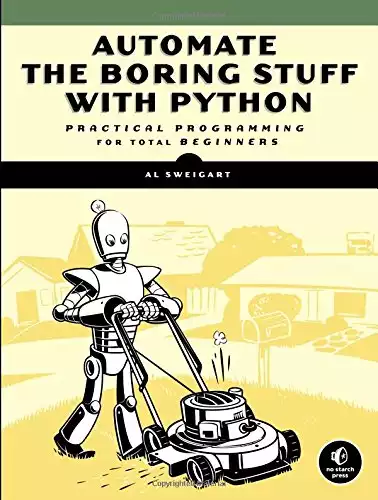 The robot is python and lawn are daily tasks. There is a good app which provide more than indexcards for speech. I have not tried yet. But i shall tray it.